Jennifer O'Connell's amusing ghosts are back in this sequel to her first book, Ten Timid Ghosts. As the ghosts prepare for Christmas, they hear, see, and smell strange things in the air that night. Is someone coming? Is that a sleigh in the sky? 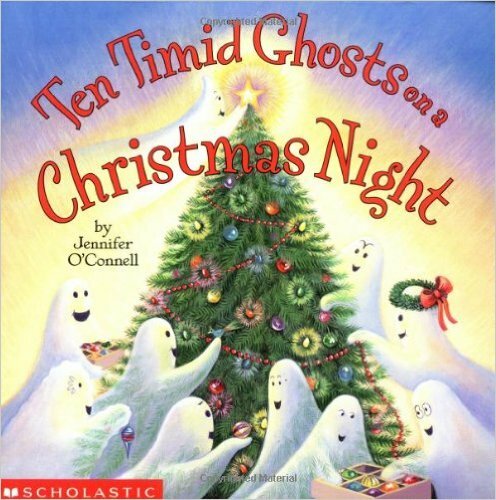 Count from one to ten with the ghosts as they learn about the magical spirit of Christmas!